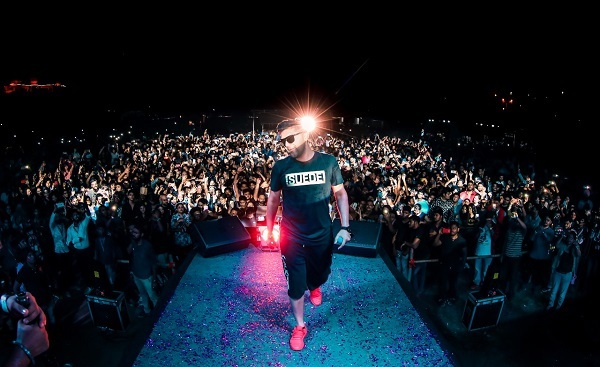 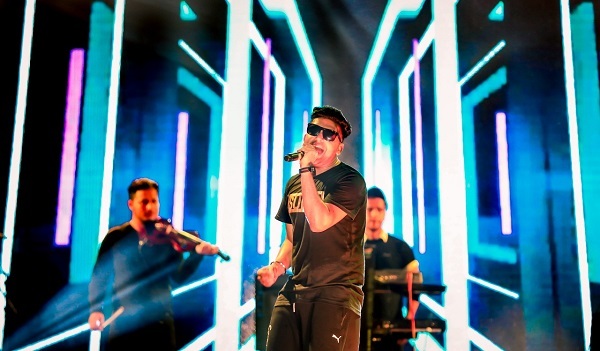 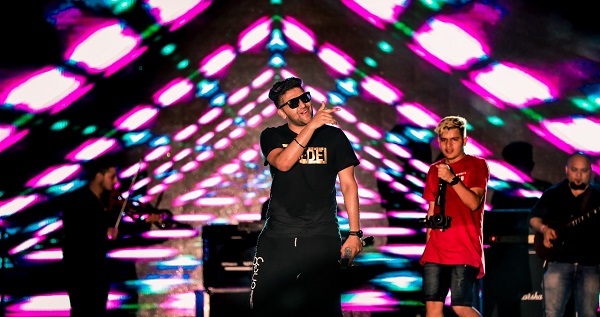 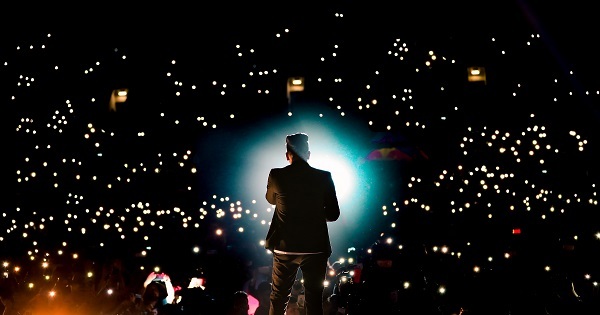 Bollyboom, the world's first and biggest Bollywood Dance Music Property of Percept Live, kicked off its much anticipated multi-city tour with the popular and celebrated artist Guru Randhawa in Ahmedabad on May 26th, 2018 and Bhubaneswar on May 27th, 2018 to packed crowds. 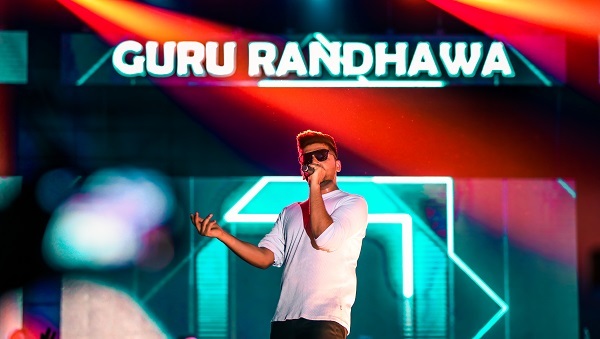 It was a memorable weekend as Guru Randhawa played his popular tracks. 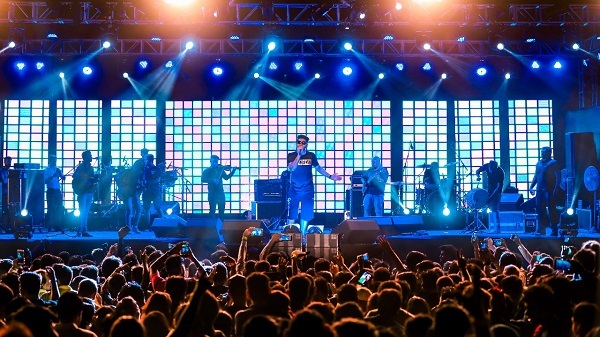 His impromptu on-stage dialogues and witty interactions with the audiences combined with an evening of high octane Bollywood chartbusters made for an unforgettable show. 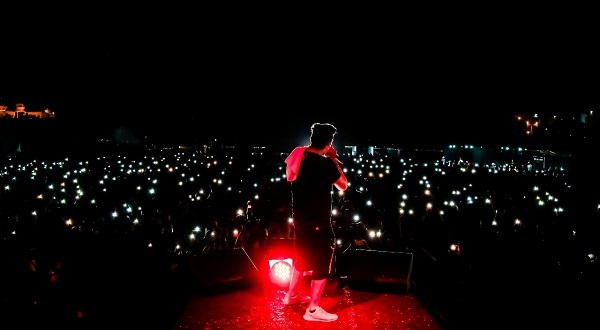 The Arena by TransStadia venue in Ahmedabad and the Janata Maidan in Bhubaneswar on 26th and 27th May respectively witnessed thousands of fans throng the grounds. 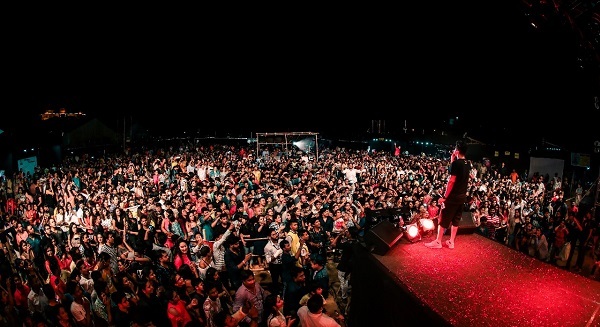 In addition to the foot tapping live musical entertainment, Bollywood music fans were awestruck by the holistic unique Bollywood live entertainment experience which included live percussionists, exotic performers, visually mesmerising SFX and state of art technology. 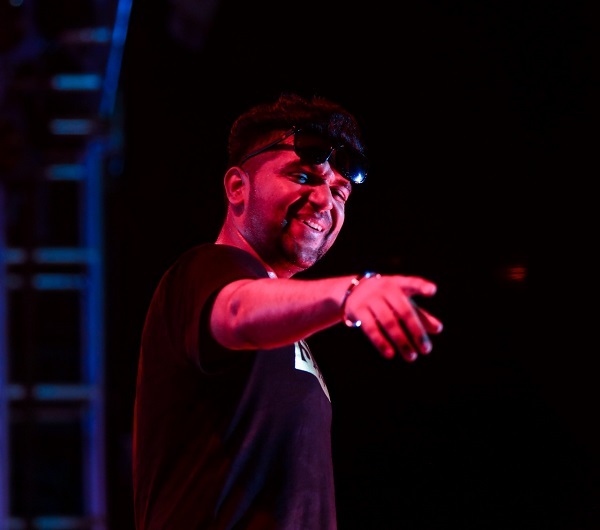 The event offered guests a curated F&B experience which made for an entertaining and memorable weekend.